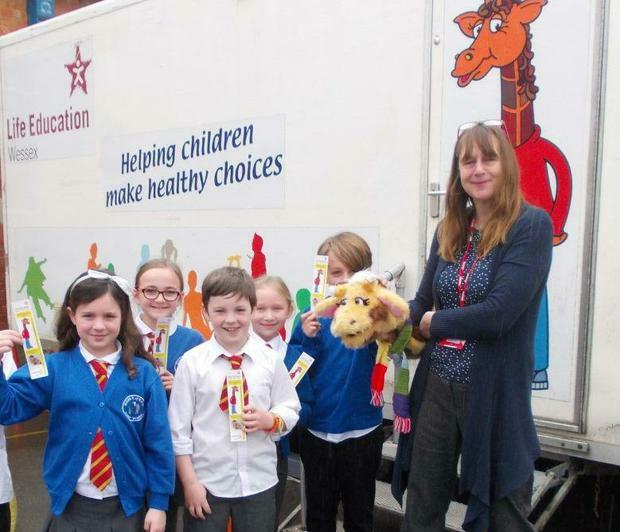 This week Mark First Academy was visited by the Life Education Van. The van had an interactive brain that controlled many fabulous effects. The children learnt about diet, exercise and how drugs can affect the way the body works. They also talked about developing the skills to manage their feelings and the risks they may encounter as they grow up, so that they can take responsibility for their own lives.